Yes, we have all been there. That moment when you buy a six-pack of Lofthouse Sugar Cookies at the store, and they don't even make it home. (I dunno about you but sometimes, they didn't even make it to my car). 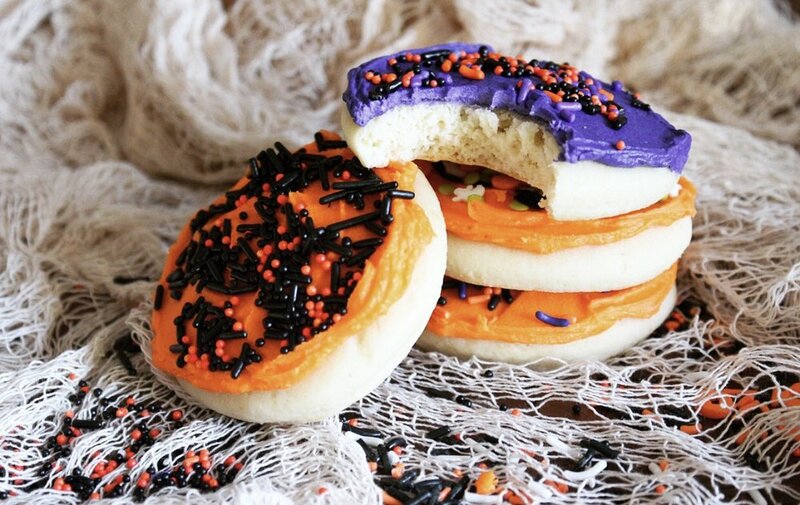 But now, you can make this copycat recipe of Lofthouse Sugar Cookies right in the comfort of your home, with REAL ingredients!